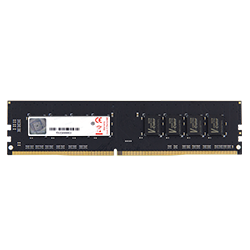 The V-Color DDR4 8GB 2133MHz SO-DIMM for Laptop and AIO follow the testing process of High-End Server Memory , featured with Low Power Consumption and High Data Transfer speed, with these advantages, make V-Color Standard Memory Series the best choice for your Laptop and AIO. The V-Color 4GB 1333MHz Unbuffered DIMM for Desktop, follow the testing process of High-End Server Memory , featured with Low Power Consumption and High Data Transfer speed, with these advantages, make V-Color Standard Memory Series the best choice for your desktop. 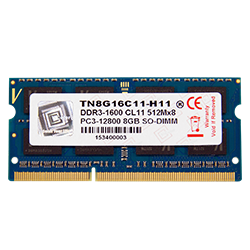 The V-Color 4GB 1600MHz 1.35V SO-DIMM for Laptop, follow the testing process of High-End Server Memory , featured with Low Power Consumption and High Data Transfer speed, with these advantages, make V-Color Standard Memory Series the best choice for your Laptop. 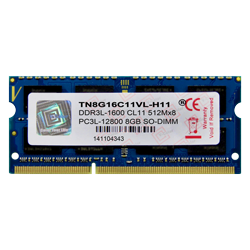 The V-Color 8GB 1600MHz 1.35V SO-DIMM for Laptop, follow the testing process of High-End Server Memory , featured with Low Power Consumption and High Data Transfer speed, with these advantages, make V-Color Standard Memory Series the best choice for your Laptop. 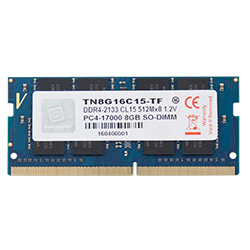 The V-Color 8GB 1600MHz Unbuffered DIMM for Desktop, follow the testing process of High-End Server Memory , featured with Low Power Consumption and High Data Transfer speed, with these advantages, make V-Color Standard Memory Series the best choice for your desktop. 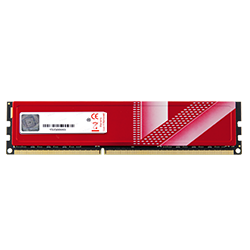 The V-Color 4GB 1600MHz Unbuffered DIMM for Desktop, follow the testing process of High-End Server Memory , featured with Low Power Consumption and High Data Transfer speed, with these advantages, make V-Color Standard Memory Series the best choice for your desktop. 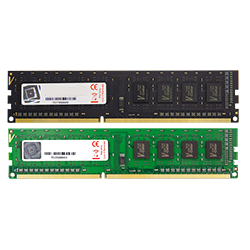 The V-Color 8GB 2400MHz Unbuffered DIMM for Desktop, follow the testing process of High-End Server Memory , featured with Low Power Consumption and High Data Transfer speed, with these advantages, make V-Color Standard Memory Series the best choice for your desktop. The V-Color 4GB 2400MHz Unbuffered DIMM for Desktop, follow the testing process of High-End Server Memory , featured with Low Power Consumption and High Data Transfer speed, with these advantages, make V-Color Standard Memory Series the best choice for your desktop. The V-Color 8GB 2133MHz Unbuffered DIMM for Desktop, follow the testing process of High-End Server Memory , featured with Low Power Consumption and High Data Transfer speed, with these advantages, make V-Color Standard Memory Series the best choice for your desktop. The V-Color 4GB 2133MHz Unbuffered DIMM for Desktop, follow the testing process of High-End Server Memory , featured with Low Power Consumption and High Data Transfer speed, with these advantages, make V-Color Standard Memory Series the best choice for your desktop. 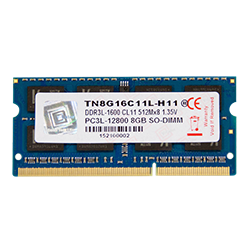 The V-Color 8GB 1600MHz SO-DIMM for Laptop, follow the testing process of High-End Server Memory , featured with Low Power Consumption and High Data Transfer speed, with these advantages, make V-Color Standard Memory Series the best choice for your Laptop. 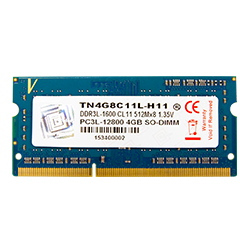 The V-Color 4GB 1600MHz SO-DIMM for Laptop, follow the testing process of High-End Server Memory , featured with Low Power Consumption and High Data Transfer speed, with these advantages, make V-Color Standard Memory Series the best choice for your Laptop. The V-Color 4GB 1333MHz SO-DIMM for Laptop, follow the testing process of High-End Server Memory , featured with Low Power Consumption and High Data Transfer speed, with these advantages, make V-Color Standard Memory Series the best choice for your Laptop.